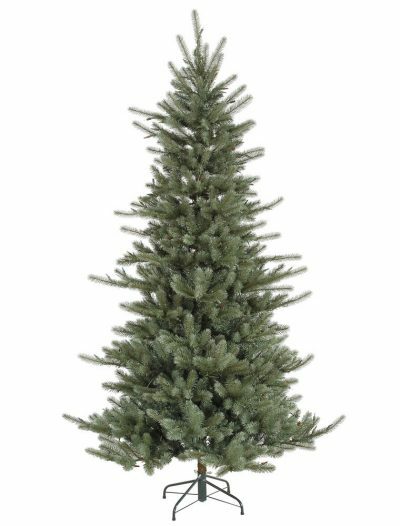 This holiday season, create the magic of Christmas by bringing cheer into your house with one of our spruce Christmas trees. 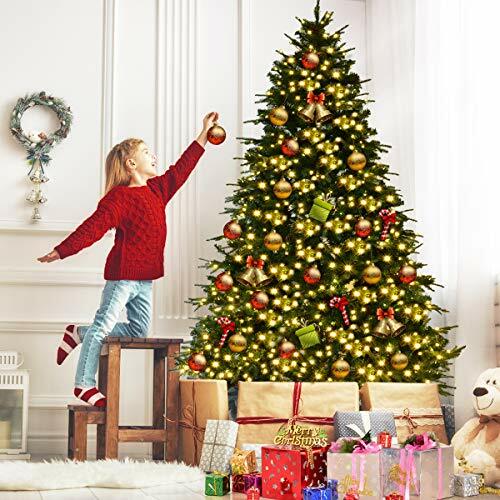 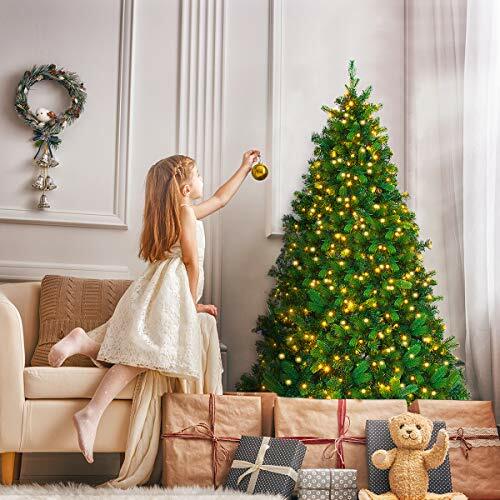 We know that every house is unique and with our extensive selection of beautiful spruce Christmas trees, it is easy to find the right Christmas tree that fits into every individual space. 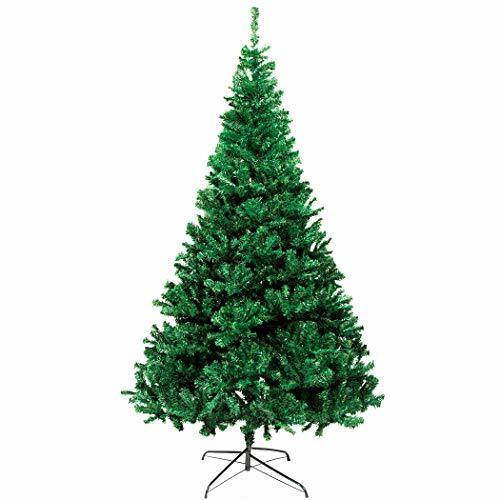 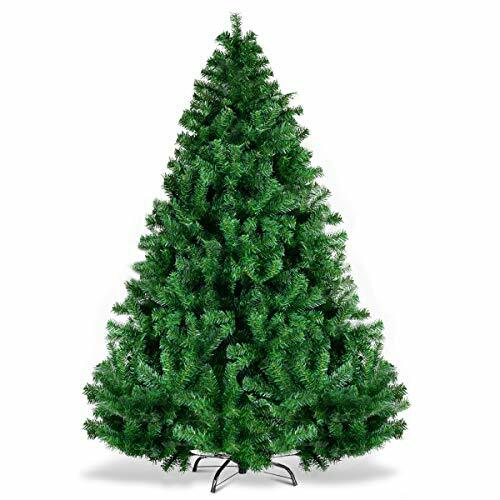 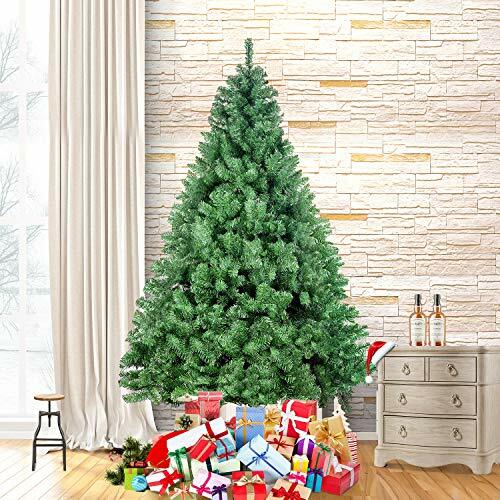 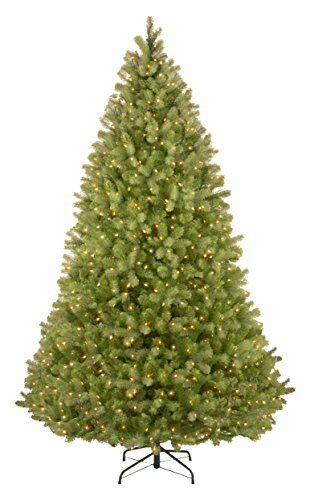 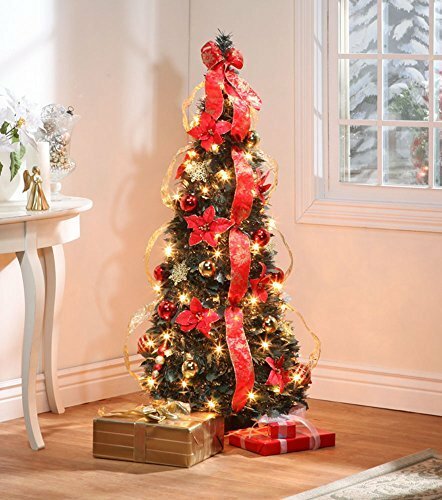 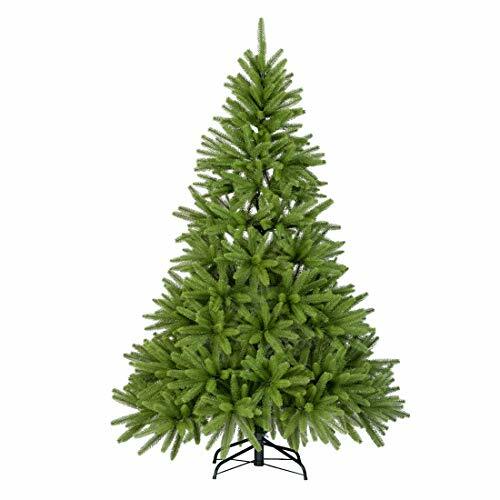 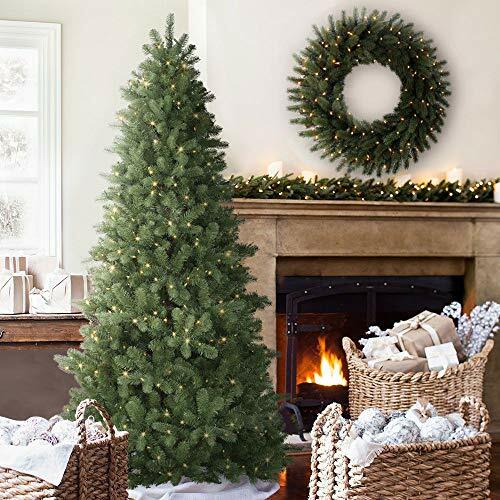 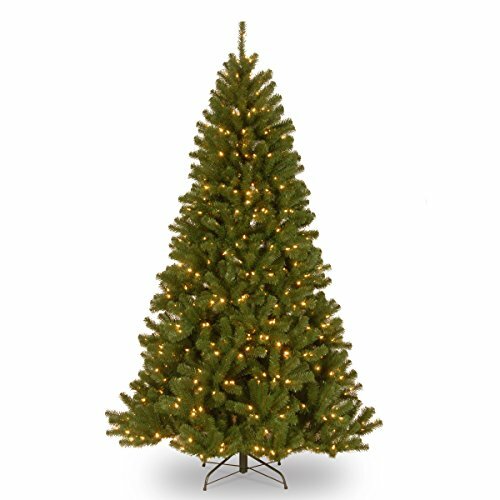 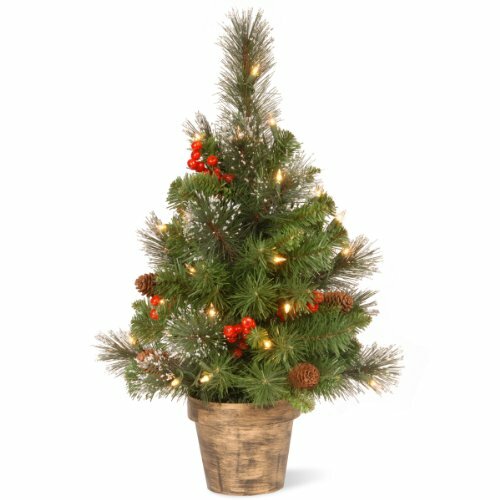 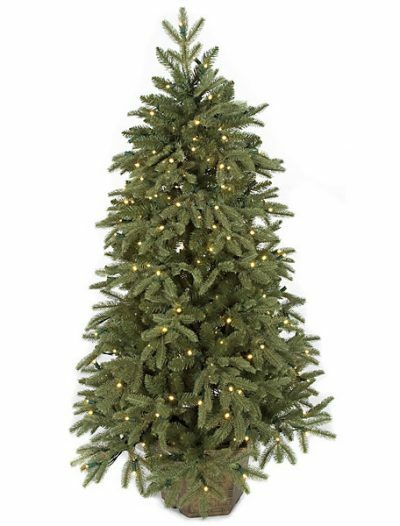 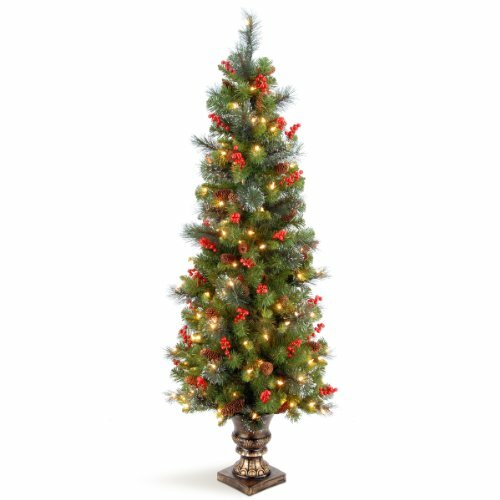 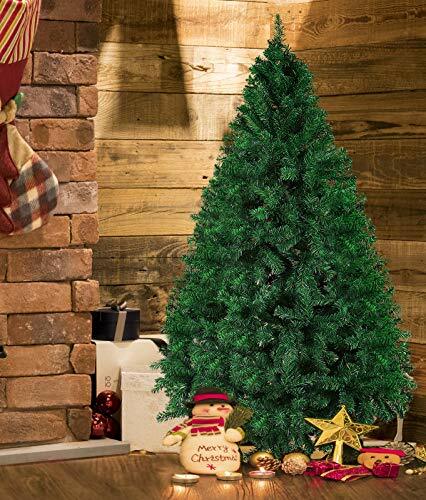 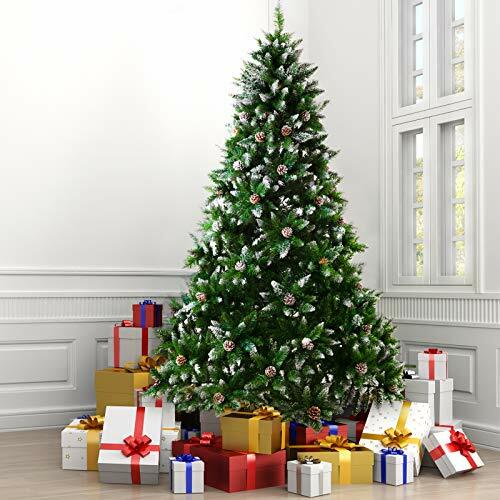 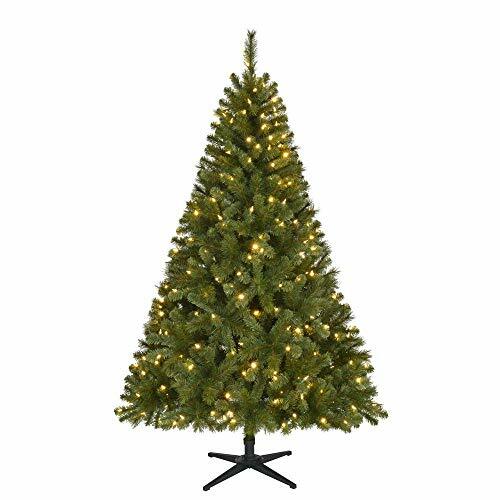 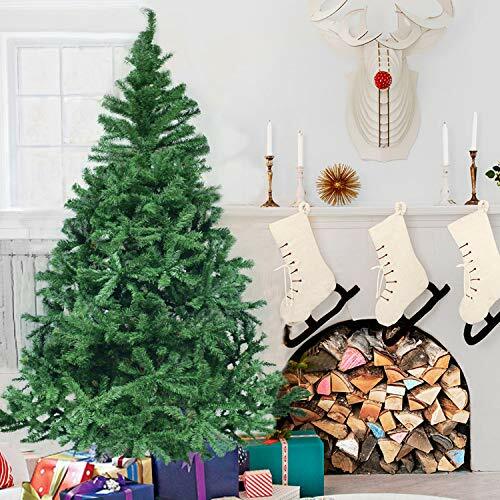 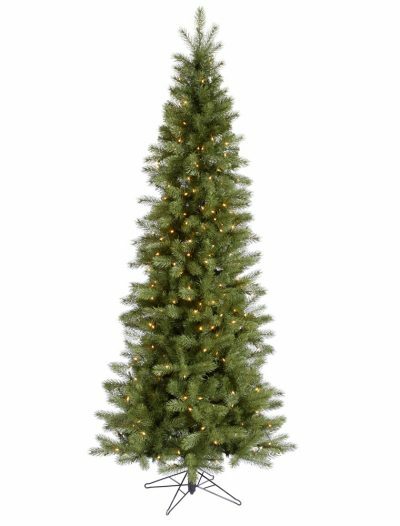 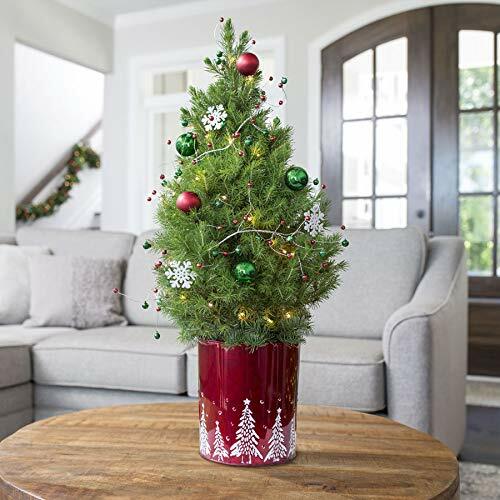 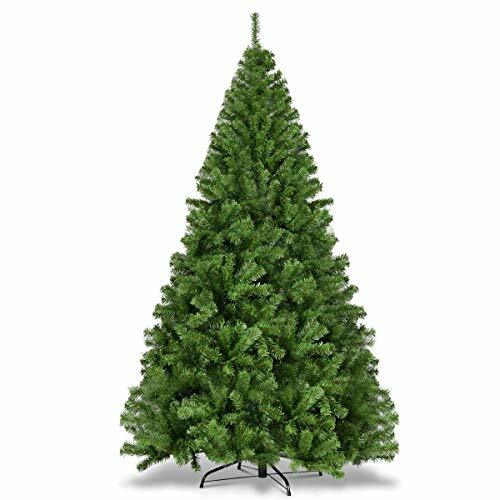 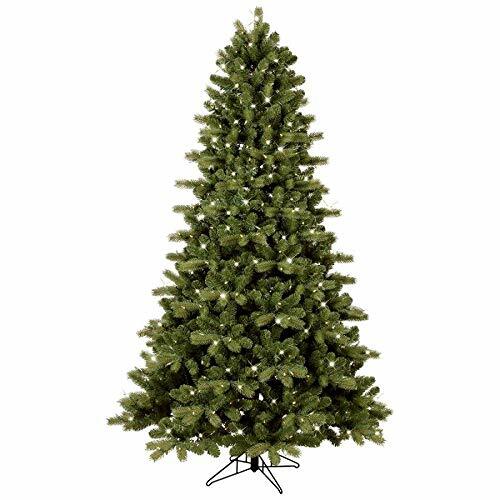 To decorate your house for Christmas perfectly, you do not have to buy a live Christmas tree, therefore, go for one of our artificial spruce Christmas trees to welcome your guests and family members. When choosing a perfect spruce Christmas tree, take into consideration not only its height but also light and decorations. 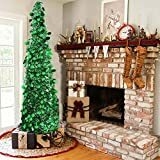 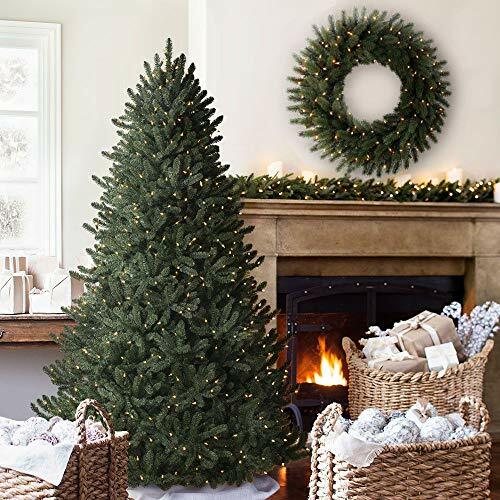 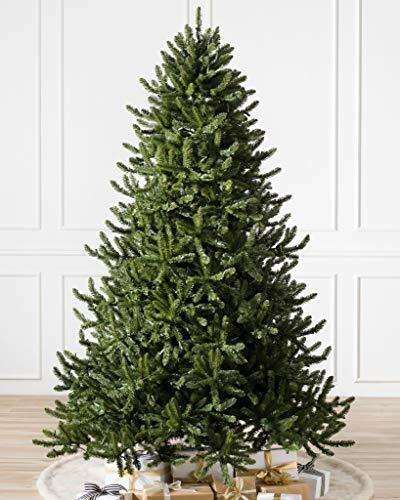 To make your search for a perfect spruce Christmas tree easier, click on the photo, where you will see details about the type, size, color, shape, and decor along with the picture of every spruce Christmas tree. 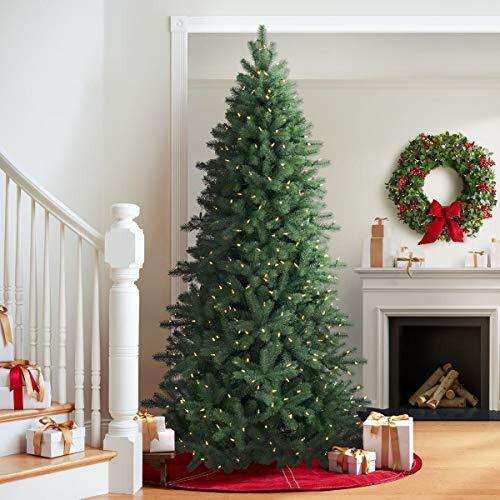 Choosing the right spruce Christmas tree is extremely important for everybody: whether that means a pre-decorated pine, a plain one, or an eye-catching Christmas tree with berries and pinecones, you have your own taste. 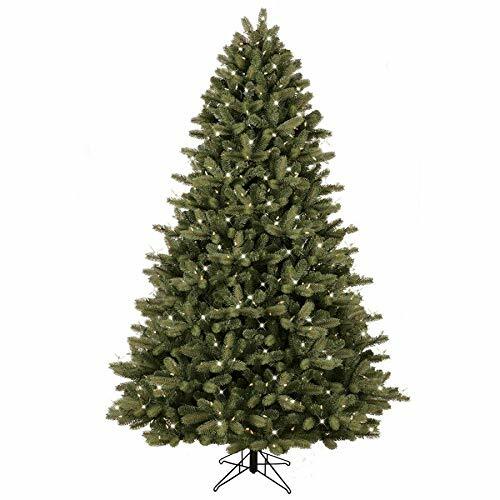 And, due to this, we have a huge selection of spruce Christmas trees that fit into your space and budget. 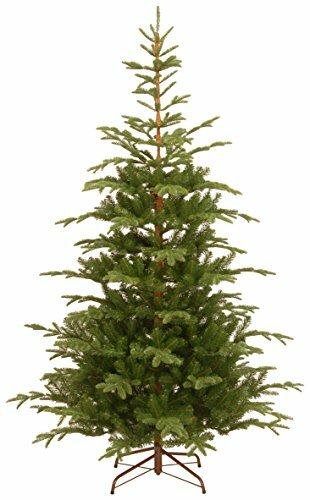 For Christmas, buy one of our fabulous spruce Christmas trees for your home or office. 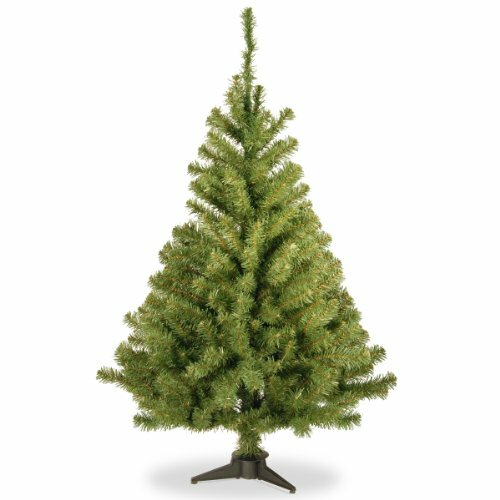 Our spruce Christmas trees are available in different shapes: slim, pencil, and full. 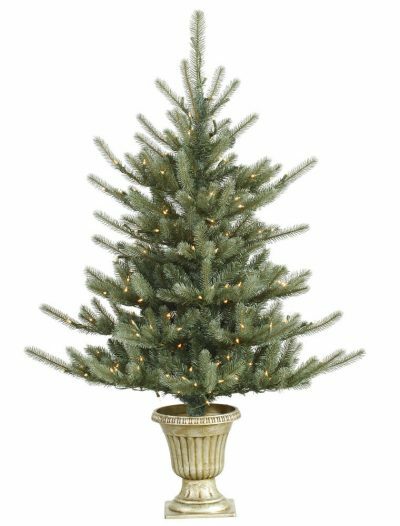 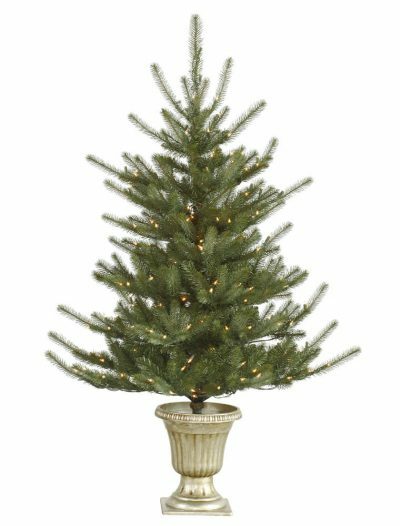 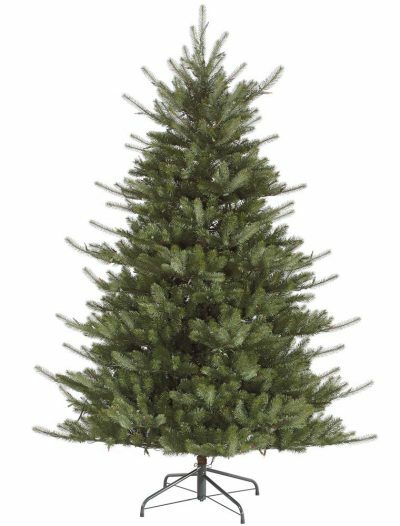 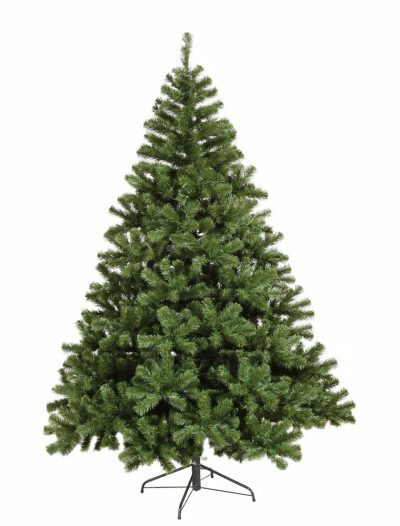 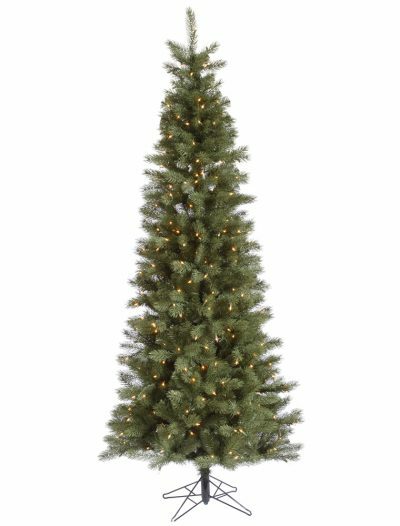 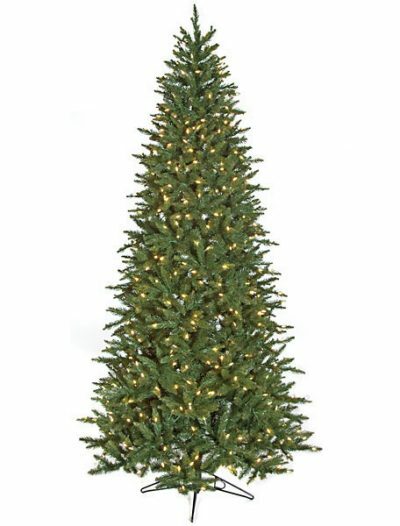 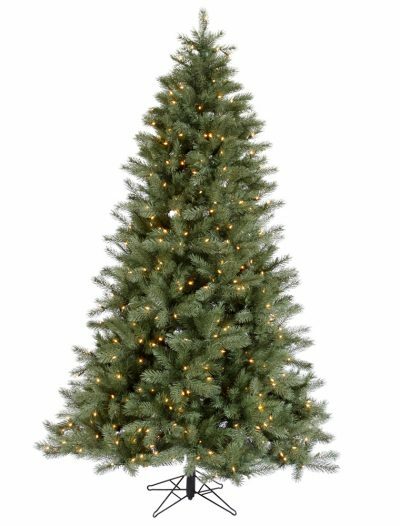 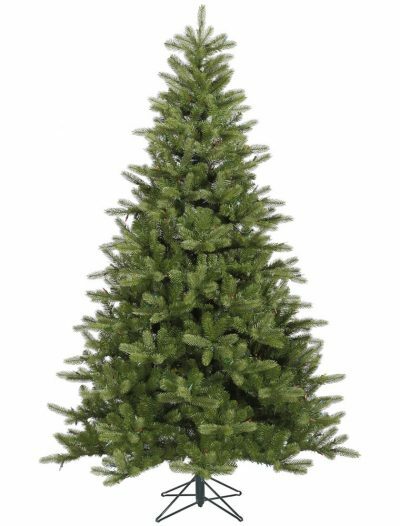 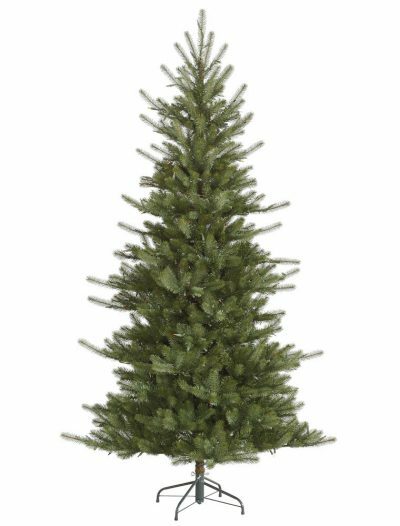 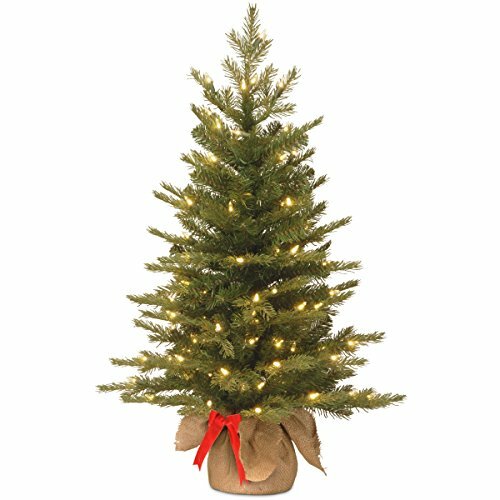 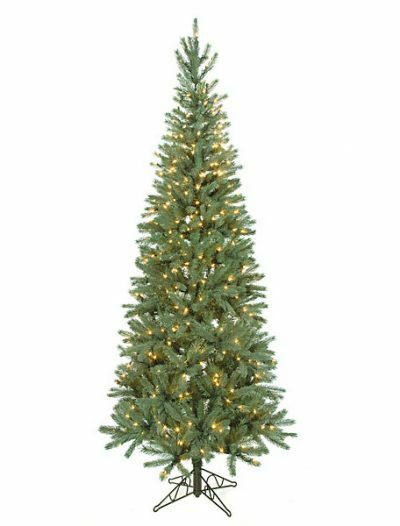 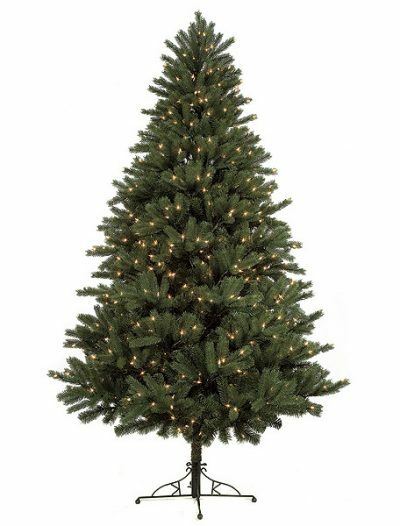 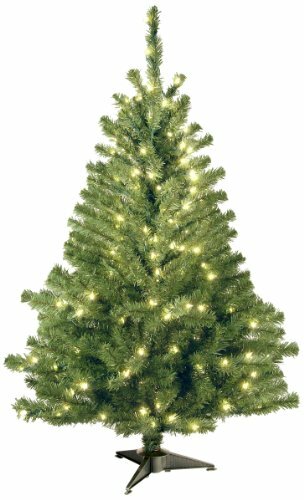 Order a pre-lit, un-lit, or flocked spruce Christmas tree from our online store and fully enjoy your Christmas decorating process. 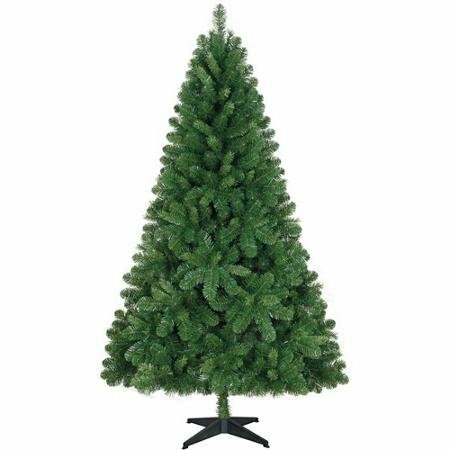 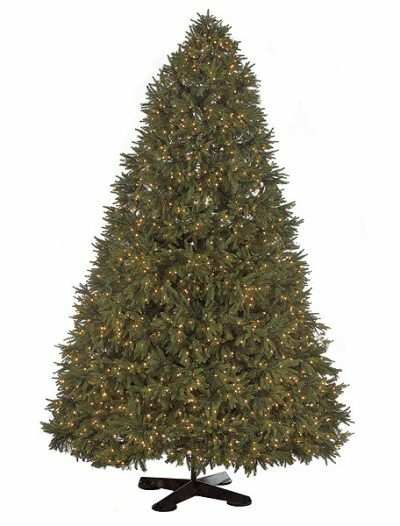 There are many obvious reasons for spruce Christmas trees to be ones of the most popular artificial Christmas trees. 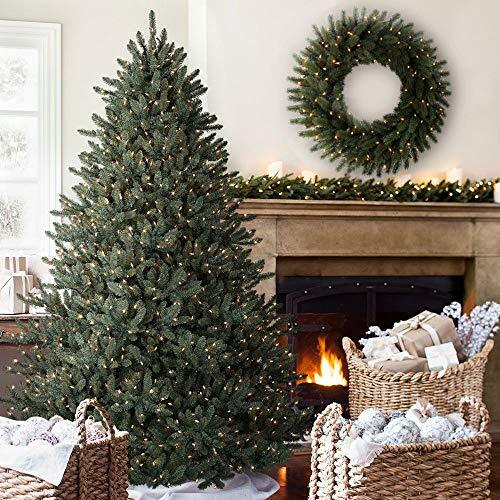 The dense branches of these evergreens will definitely bring wild America into your home, creating the rustic charm so many people need at Christmastime. 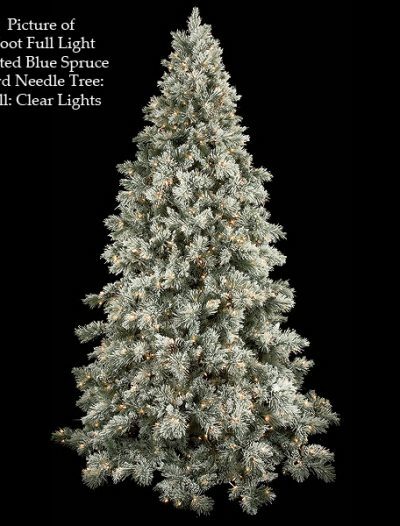 If this is close to you, then you will be pleased with the spruce Christmas tree collection that we offer. These lush, realistic spruce Christmas trees come in both different shapes and sizes. 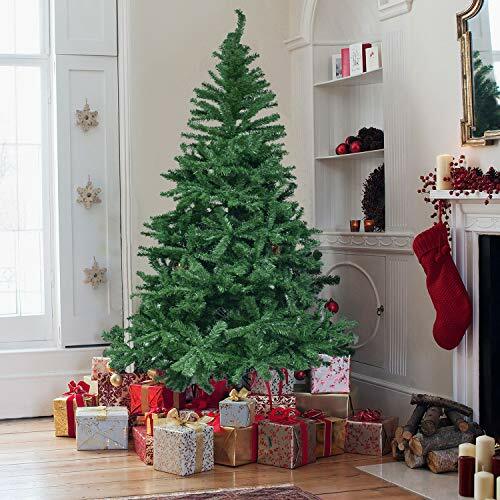 Artificial pencil and slim spruce Christmas trees are perfect for condos and for those who prefer slender Christmas trees. 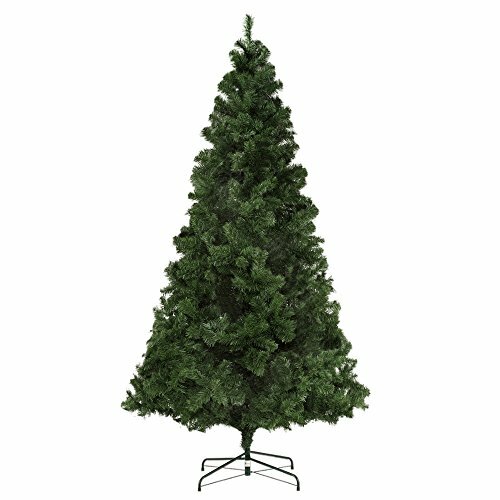 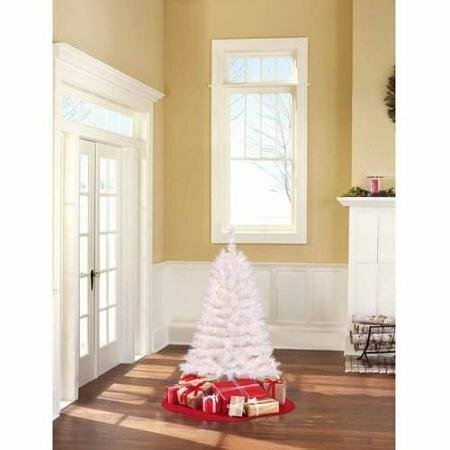 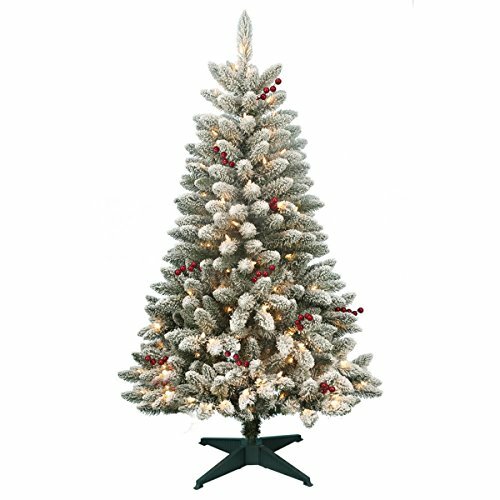 Full spruce Christmas trees are good to be placed in a foyer or a grand living-room. 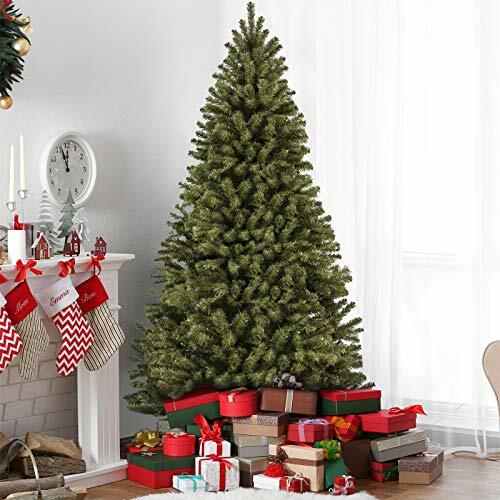 Whichever fullness you choose your spruce Christmas tree will come with tightly-packed branches for your favorite ornaments to hang on perfectly. 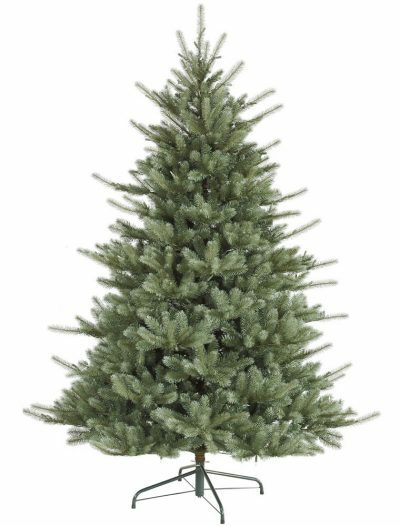 Pay close attention to the smallest differences between the types of spruce Christmas trees. 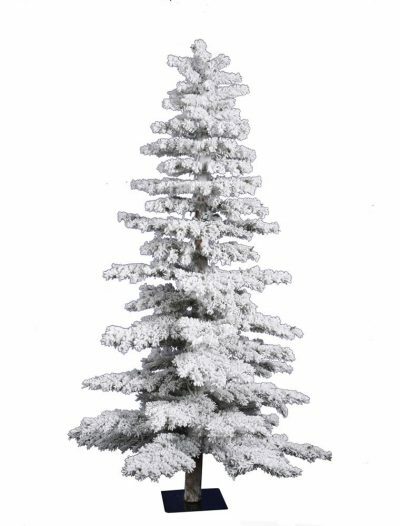 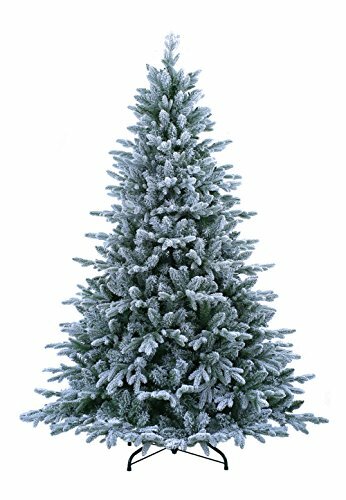 The frosty white color of a flocked spruce Christmas tree creates a different ambiance from that of a full blue Colorado spruce Christmas tree, for example. A blue spruce Christmas tree is a combination of freshness, sophistication, and classic tradition that adds exquisite color and style to your Christmas home decor. 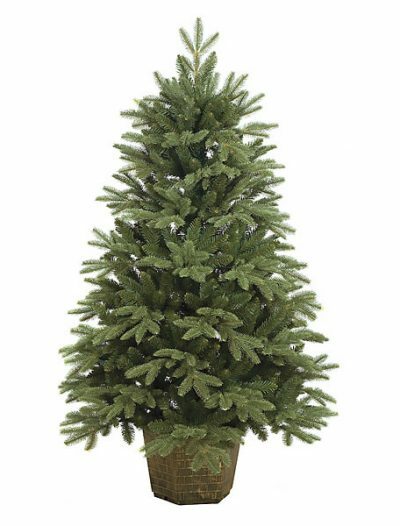 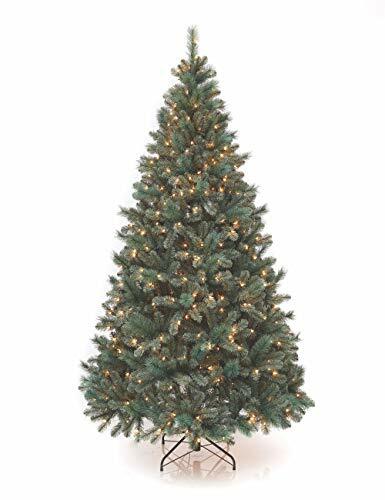 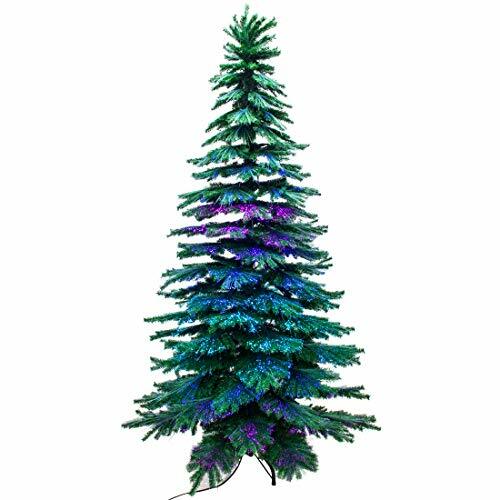 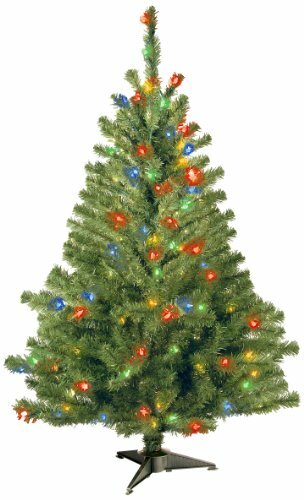 This holiday season, whether you are going to add subtle touches of color or a distinctive sophistication, a blue Colorado spruce Christmas tree will surely please the contemporary and the traditional. 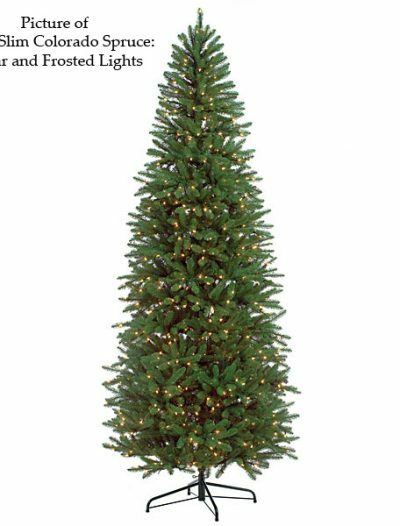 For a break from the ordinary, order a slim blue Albany spruce tree covered with Christmas lights, or a full glittered one. 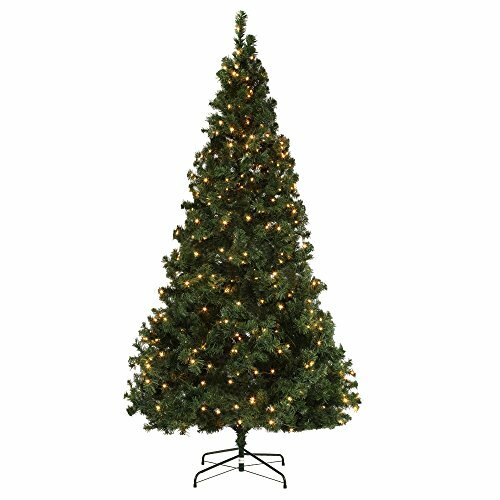 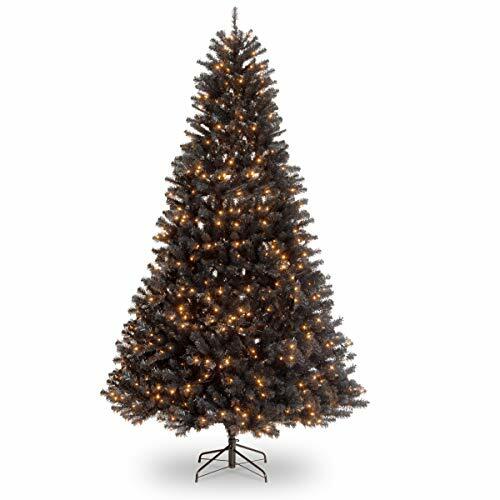 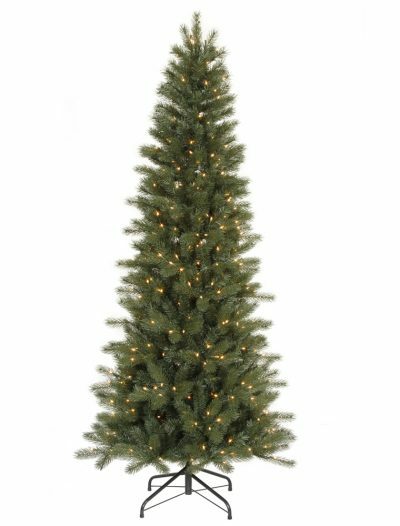 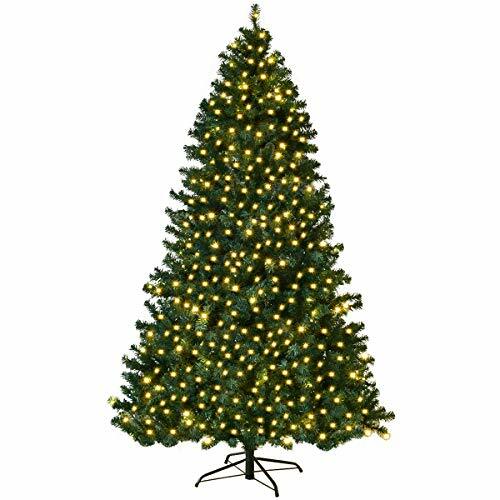 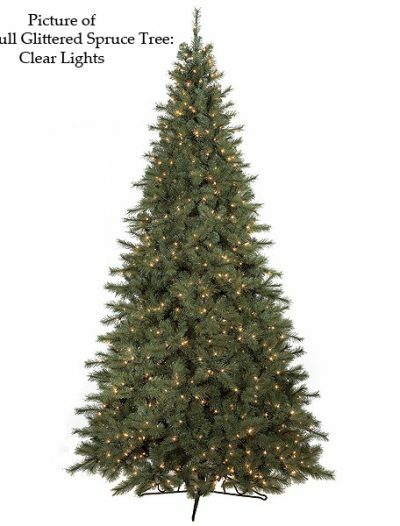 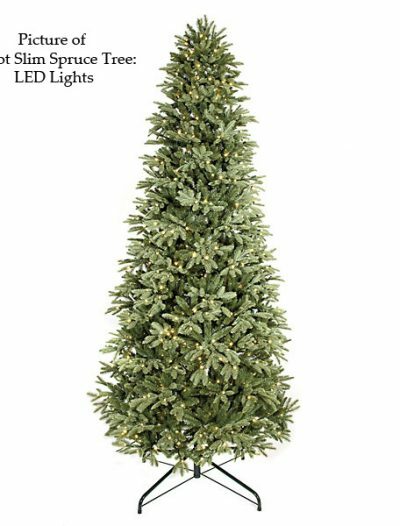 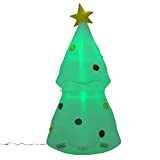 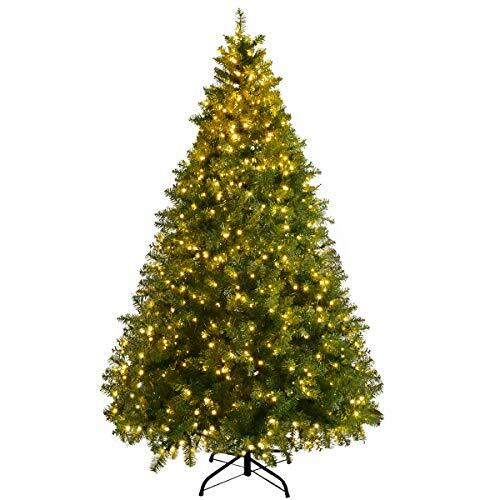 Moreover, you have a chance to choose from fabulous lighting options, including pre-lit spruce Christmas trees and unlit ones.